To wrap up World Breast Feeding week, I wanted to share some of the essentials that I found useful for nursing. Since this post is for women with low or just enough milk production, I want to say that however you feed your baby is what’s best. Although mothers are made to feel guilty about everything these days, there’s no shame in using formula. I had to supplement with formula for the first couple months of Rosebud’s life. Even if you have to combination feed, your baby will still get the benefits of breast milk. If trying and trying to produce more milk starts to destroy your sanity or is making you miserable, it’s okay to stop entirely. If the decision is yours and you don’t feel pressured into it, that is what’s best. If your baby is healthy, growing and has a strong attachment with you, that’s what really matters. 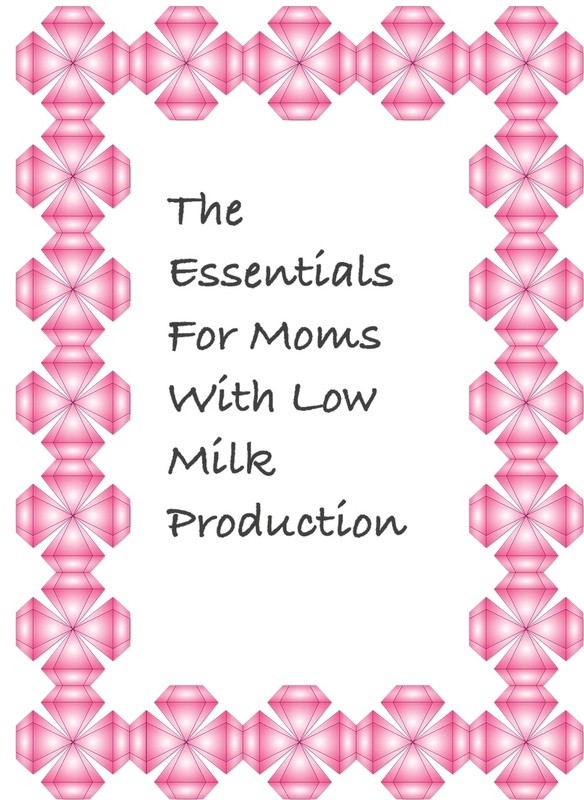 If you are struggling to make enough milk, I hope that something from this list can make your life a little easier. 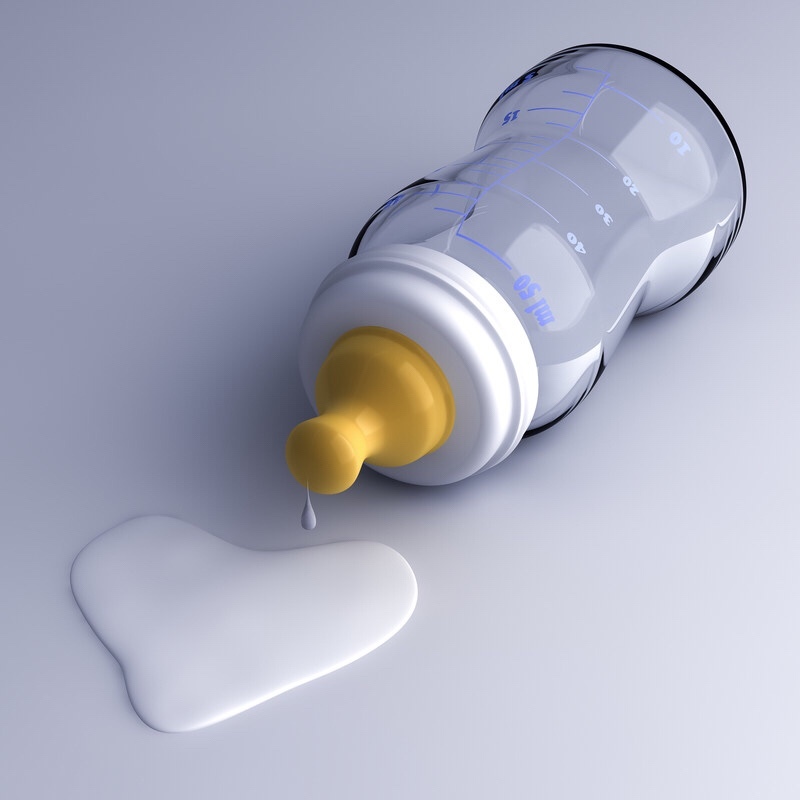 Your milk production is based on how much your baby nurses or how often you pump. A good pump is essential, especially if you are working. You need to find a pump that is comfortable for you. I’d suggest doing research ahead of time if you can and weigh the pros and cons of each type. Since I struggled with milk production so much, I had to pump several times per day. I found that the Spectra S2 was the best option for me. It’s electric, easy to use and it was more gentle than the other pumps I tried. Another great thing about the Spectra S2 is that it’s a closed system meaning that there’s no way that the milk can get inside the pump through the tubing. It also wasn’t as loud as the Medela Pump and Style. Many people swear by this pump, but I didn’t care for it. However, I was grateful I had it on hand when my Spectra died and I was waiting for a replacement. I’d suggest having a back up for this purpose even if it is just a manual pump. I bought an extra set of flanges which was a time saver because I could wash all the parts at the end of the day instead of after each use. If you are starting to build up a stash or simply make enough for the next day, you need a way to store it. I’d recommend these breast mil storage containers. The lids screw on tight reducing the amounts of spills during travel. These can also be frozen. My procedure was filling up the containers and then pouring it into bags. I didn’t want to carry bags back and forth because I was afraid of spills since I didn’t have a stash until around the end of Rosebud’s time nursing. There are many foods that can increase milk production. You just have to find what works for you. Oatmeal is one that a lot of people swear by. For me, it didn’t seem to matter what I ate, but I found this great smoothie mixon Amazon. I liked these smoothies because they included healthy ingredients plus it tasted good. I used to have one for breakfast each morning. I tried salmon, oatmeal pies, coconut, gatorade, almonds and eating more vegetables. there are also lactation cookies you can bake. One mom said that every time she ate A whopper from Burger King, she noticed a huge increase. 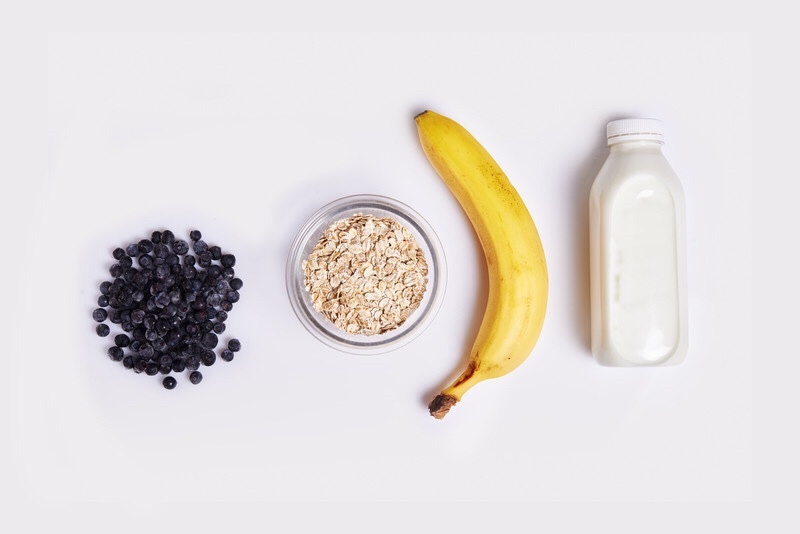 Even if none of these foods work for you, you should keep some healthy snacks handy as producing milk makes you hungry and takes up energy. It is important to keep hydrated so you should have a good water bottle. I like the Britta bottles as they filter your water, but I usually used a water bottle I found at Target. If your water gets boring, you can infuse it with fruits. One way is to freeze little pieces of fruit in ice cubes. As they melt, the fruit flavors your water. Coconut oil is another useful thing to have on hand. It can help with soreness and is a natural alternative to medicated creams. It won’t help you produce more milk, but it can relieve some of the discomfort. The final essential item will be different for each person, but do something for yourself. Use the pumping time as your alone time. Make it peaceful because if you are relaxed, the more likely you are to produce milk. I used my pumping time to listen to podcasts or audio books, enjoy a healthy snack, watch tv and even to try some meditation. There are hands free bras you can buy which allows you to multitask. If you are doing more nursing than pumping, try baby wearing. You don’t have to be stuck on the couch that way, but nursing time should be as peaceful as possible too. Lastly, I’ll mention that you can take supplements. I tried several and I never noticed an increase with any of them, but they do work for a lot of people, so I will link to some of them in case they may work for you. Check out this Timeline of a Breastfed Baby. It was helpful for me to know what to expect when I first started. If you want to have some books with information on hand, these are helpful. You may want to introduce a pacifier at some point. If so, be sure to see this list of 8 Best Pacifiers for Breast-fed Babies. Is there anything I missed? Let me know in the comments. Low milk supply was a horrible struggle for me. I wanted nothing more than to pump enough milk to nourish my child. I cried so much out of frustration. I wish I was of known more about blogs back then to be able to read other Moms personal experiences as well as their individual tips. This is a great post! Thank you for your comment. I cried so many times in frustration too. I had no idea what I was doing and very little support. My family was like who cares, switch to formula. I didn’t want to do that though and was so frustrated because my body wasn’t doing what it was supposed to. I think the main factor was my unplanned c-section and things went downhill from there. My regret was not doing research before I was exhausted and an emotional mess, but I had no idea about low milk production. I found The Nursing and Pumping Moms facebook group to be helpful plus the many blog posts I found while web surfing at 3 AM.